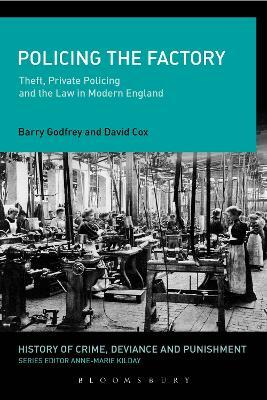 Crime in England 1688-1815 covers the `long' eighteenth century, a period which saw huge and far-reaching changes in criminal justice history. These changes included the introduction of transportation overseas as an alternative to the death penalty, the growth of the magistracy, the birth of professional policing, increasingly harsh sentencing of those who offended against property-owners and the rapid expansion of the popular press, which fuelled debate and interest in all matters criminal. 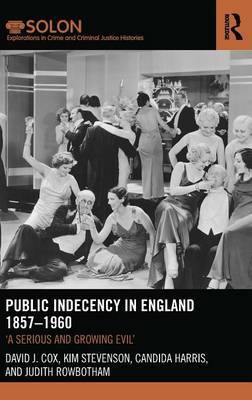 Utilising both primary and secondary source material, this book discusses a number of topics such as punishment, detection of offenders, gender and the criminal justice system and crime in contemporaneous popular culture and literature. This book is designed for both the criminal justice history/criminology undergraduate and the general reader, with a lively and immediately approachable style. The use of carefully selected case studies is designed to show how the study of criminal justice history can be used to illuminate modern-day criminological debate and discourse. 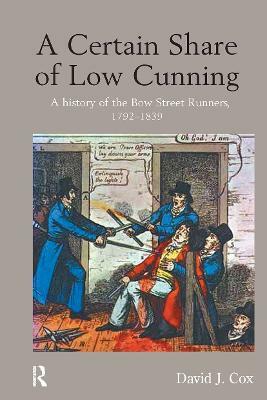 It includes a brief review of past and current literature on the topic of crime in eighteenth-century England and Wales, and also emphasises why knowledge of the history of crime and criminal justice is important to present-day criminologists. Together with its companion volumes, it will provide an invaluable aid to both students of criminal justice history and criminology. 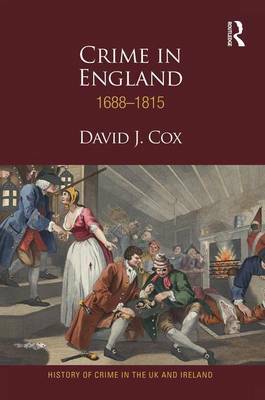 Buy Crime in England 1688-1815 by David J. Cox from Australia's Online Independent Bookstore, Boomerang Books. 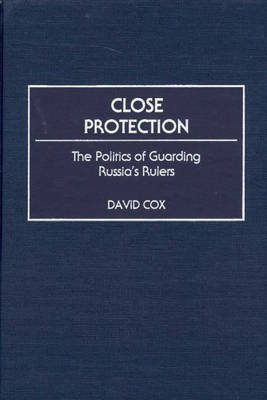 David J. Cox is currently a Senior Lecturer at Wolverhampton University, specialising in Criminal Justice History and Policing History. Previously, David has worked at Keele and Plymouth Universities as a Research Associate/Fellow as well as being the former Editor of The Blackcountryman, the quarterly journal of the Black Country Society. He gained a PhD in Modern History from Lancaster University in 2006.